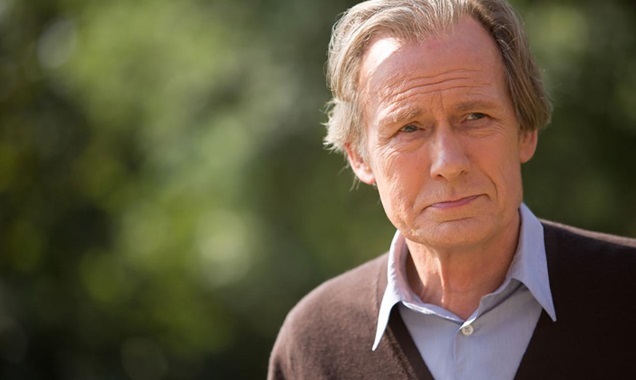 The first film from Hurricane Films ‘first look’ deal with Gibson & MacLeod is announced starring Bill Nighy as lead in the Frank Cotterell Boyce scripted ‘Triple Word Score’. Actor Bill Nighy will star in Hurricane Films’ TRIPLE WORD SCORE – from a growing slate of features to be executive produced by Gibson & MacLeod – the outfit behind Hurricane Films’ A QUIET PASSION. TRIPLE WORD SCORE will be directed by first time director Carl Hunter who has collaborated extensively with prodigious screenwriter Frank Cotterell Boyce (Hilary and Jackie, 24 Hour Party People) including an award winning children’s book and an online narrative project. The supernatural comedy-drama follows the story of a father (Bill Nighy) searching for his missing son, with whom he shared a passion for the board game Scrabble. The film is a journey of mystery, self-discovery and hope. Shooting will take place in the UK in Liverpool and West Lancashire, late Summer 2016. Hurricane’s long-time executive collaborators, Gibson & MacLeod, the executive production entity, formed by Andrea Gibson & Mary MacLeod, cemented their first-look deal with the Liverpool-based outfit having been the major entity behind the indie production company’s up and coming theatrical feature, A Quiet Passion, helmed by UK auteur Terence Davies as well as on the Director’s previous feature Sunset Song. A Quiet Passion premiered in Berlin with Metrodome taking distribution rights for the UK. Sales agents are Double Dutch International. This is a very exciting time for Hurricane Films, and we are looking forward to sharing our journey!